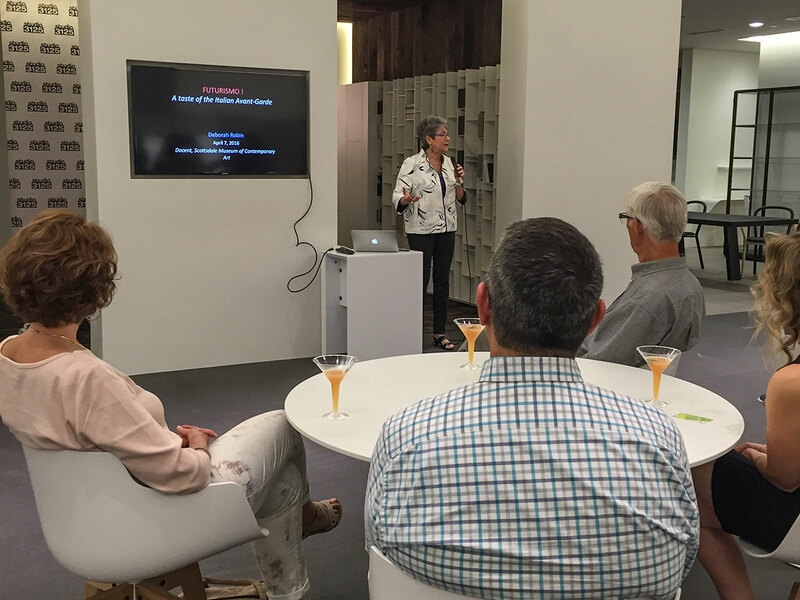 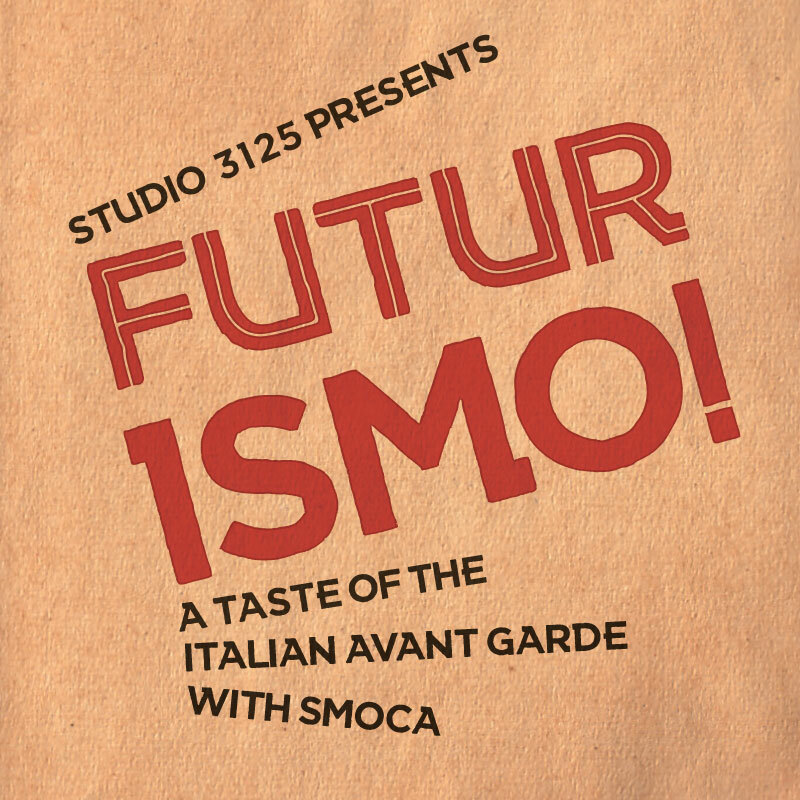 Guests celebrated the revolutionary and often-misunderstood early modern movement of Italian Futurism with a talk by SMoCA Docent Deborah Robin at the brand new luxury design showroom in Tempe. 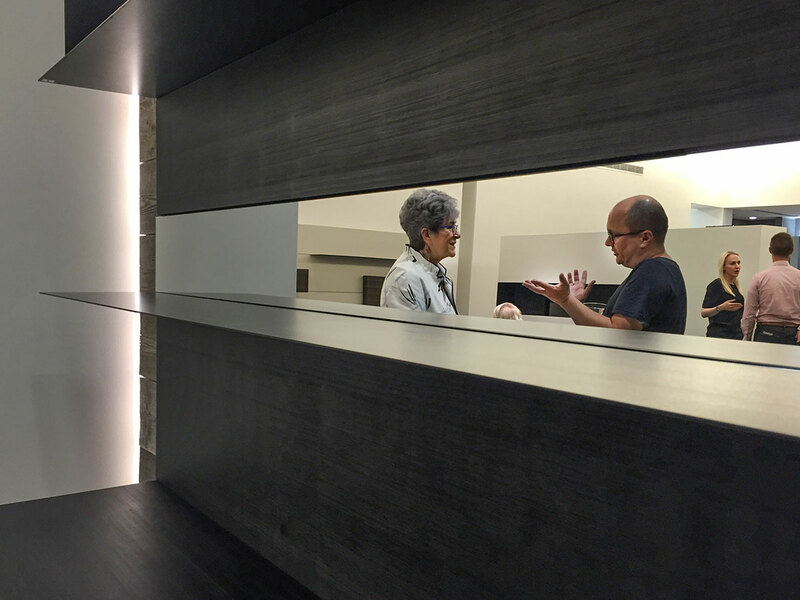 Colleagues Deborah Robin and Matthew King chatted before her talk. 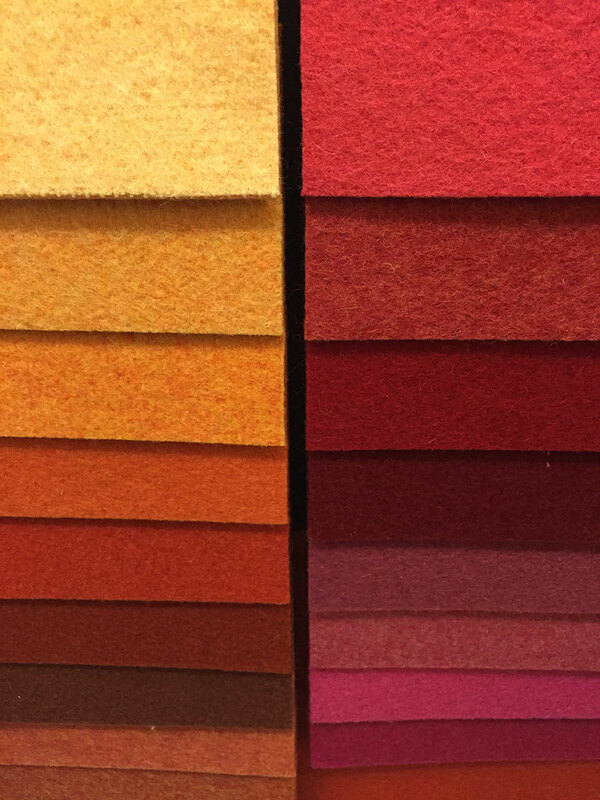 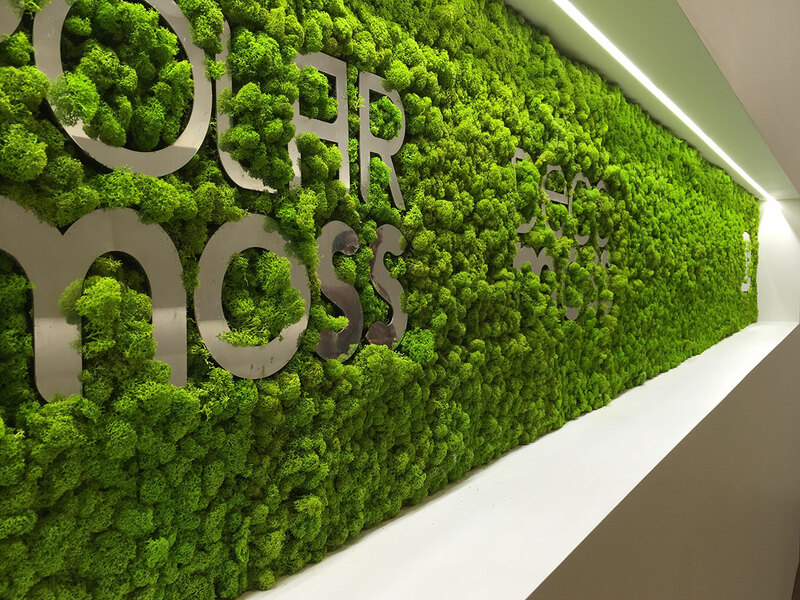 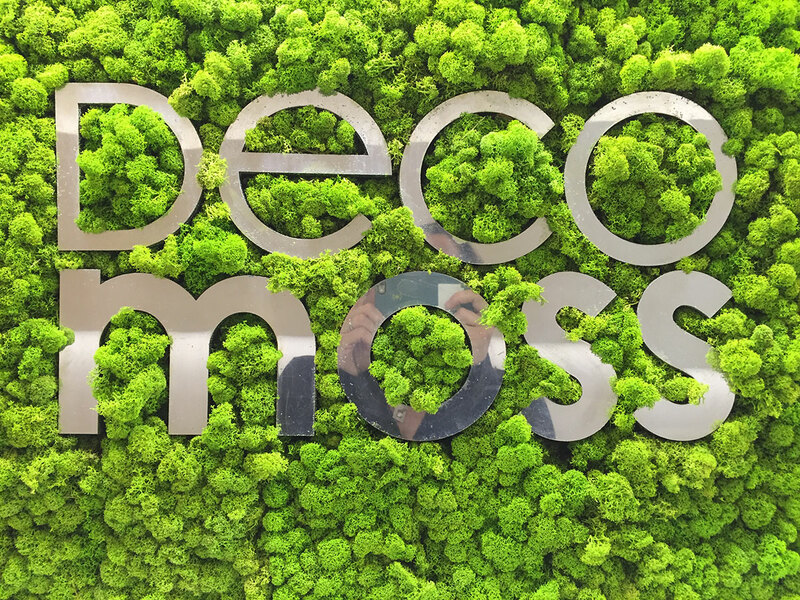 The moss room is a must-see experience!